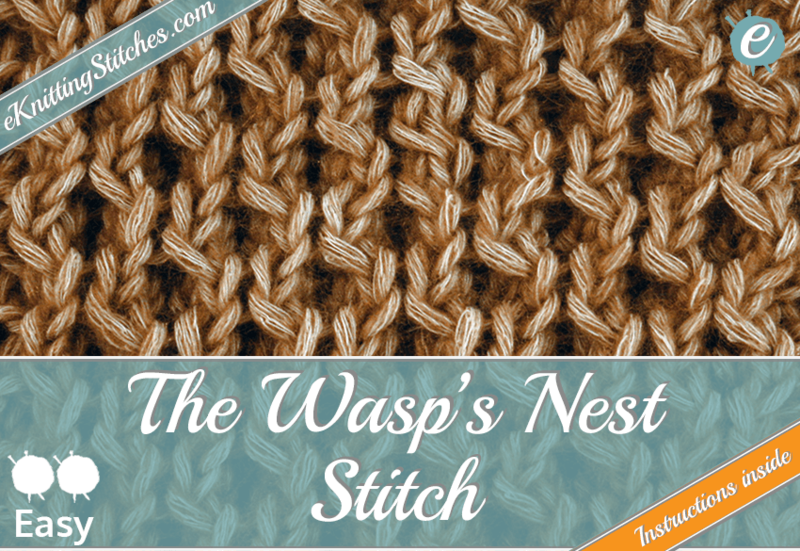 The Wasp's Nest stitch is a great knit stitch variation and a member of the Knit & Purl Stitch family. The stitch clearly resembles a wasp's nest with it's raised 3-dimensional hexagonal texture. The effect is created by twisting or crossing stitches then knitting them, basically, a mock cable effect without the need for a cable needle. On first look, these cross knit stitches may seem intimidating, but if it's new to you, try a few practices on a test swatch, and we're sure you'll pick it up pretty quickly. The stitch has a little bit of give to it and is excellent for paneling on sweaters or if you want to go the full hog, would be fabulous for hats. Cast on multiples of four stitches for your project. 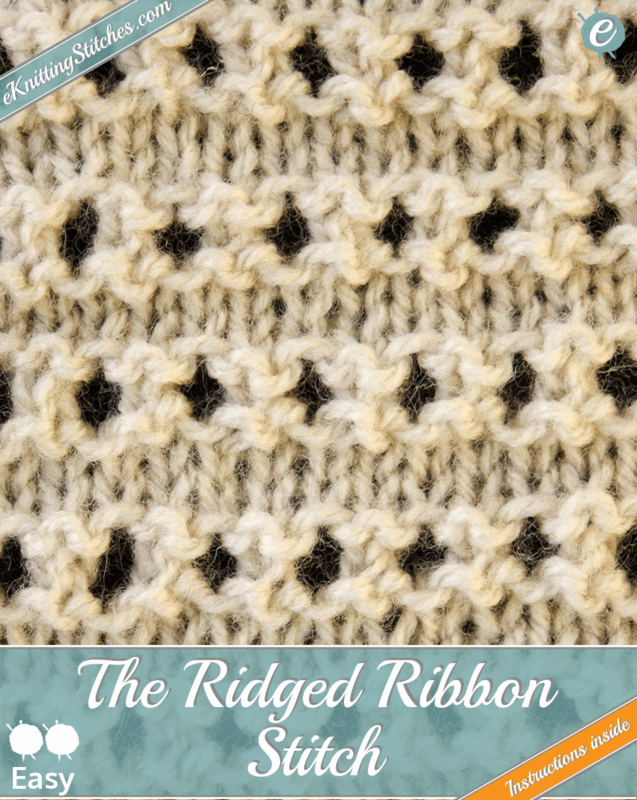 The Ridged Ribbon stitch is an easy to master member of the Eyelet & Lace Stitch family consisting of a repeating pattern of raised eyelets in rows on a stockinette stitch background. So, what is the Raised Ribbon Stitch? The stitch can be divided in half, into two distinct patterns - the first three rows are a simple stockinette stitch to give the background and the second set of three rows produce the raised row of eyelets. This raised row of eyelets is very simple to create by following a repeating two stitch increasing pattern of knitting two together followed by a yarnover. The 2x2 Garter Rib stitch is a very easy knit and purl variation of the 2x2 Rib Stitch and is a member of the Rib Stitch family. The stitch produces a raised stockinette style ribbing effect on a garter stitch style backdrop. Whilst it does not give an identical reverse pattern, both sides of the stitch have a beautiful texture. The 2x2 Rib stitch is a straightforward, rugged looking and reversible member of the Rib Stitch family. This stitch, like most rib stitches, produces a reversible fabric which is stretchy, making it particularly suited for any projects that are fitted or specific areas of projects such as collars, cuffs, and hems that require a more shape-forming stitch pattern. It's pretty hardy, rugged looking nature lends itself well to those chunky winter knitwear projects such as scarves. So, what is the 2x2 Rib Stitch? The stitch is relatively straightforward consisting of only the knit and purl stitch techniques. These stitches are consistently repeated in a 2x2 pattern throughout the entire project. 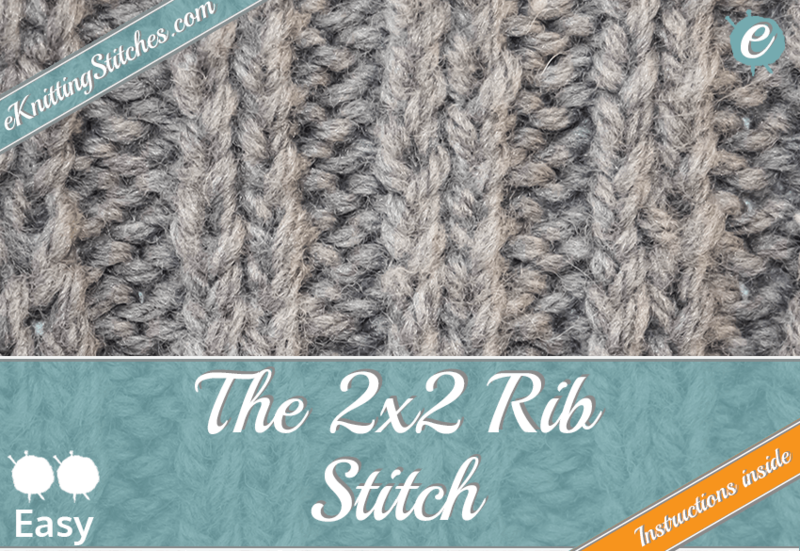 Ready to give the 2x2 Rib stitch a go? 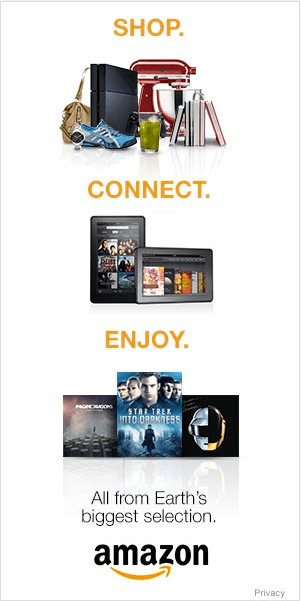 Then join us at the written and chart instructions below. Cast on the required number of stitches in multiple of 4 + 2 additional stitches for your project (if you want to start and end with knit ribs, you can omit the last two stitches if you wish to end on a purl rib). 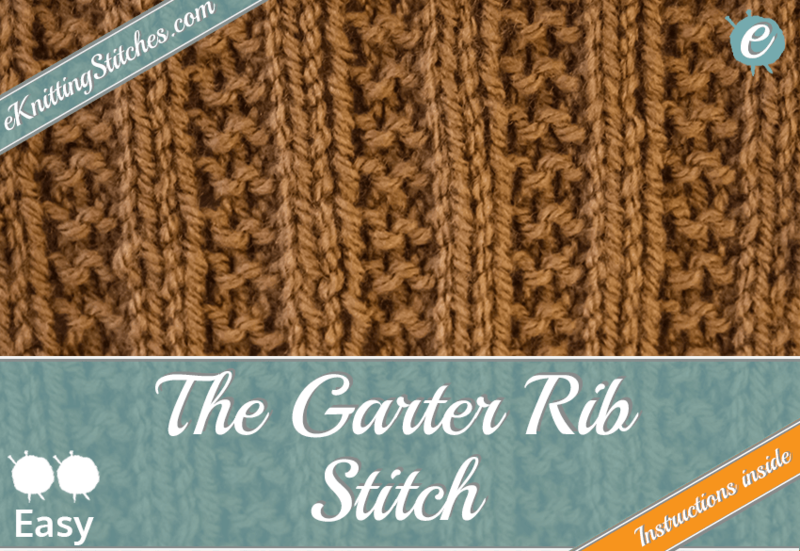 The Broken Rib stitch is a very simple yet rather beautiful Rib Stitch. Unlike the majority of Rib Stitches, the Broken Rib is not reversible - at least not in the sense that you will see the same pattern on both sides of the fabric. You could argue that the Broken Rib is, in fact, two stitches in one as the reverse that is created is a beautiful raised dimpled text similar to the Moss Stitch or Seed Stitch. This reverse is sometimes referred to as the Rice Stitch. 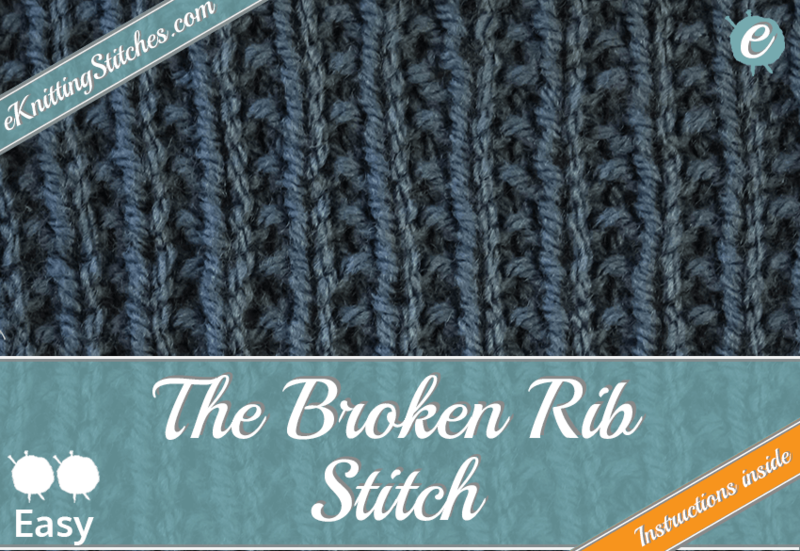 So, what is the Broken Rib Stitch? The Broken Rib Stitch requires mastery of the two basic stitch techniques, knit and purl. These two stitches are combined in right side (odd numbered rows) by simply alternating between them - knit one stitch then purl one stitch and repeat throughout the row. This repeating pattern is "broken" by knitting every stitch in the wrong side (or even rows). Cast on the required number of odd stitches for your project.